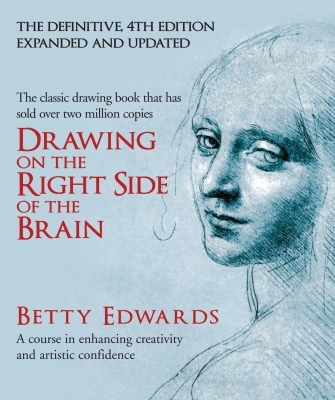 Betty Edwards speaks regularly at universities, art schools, and companies. Now retired from her position as professor emeritus of art at California State University in Long Beach, Edwards received her doctorate from UCLA in art, education, and the psychology of perception. Dr. Edwards has been profiled on the "Today" show and in "Time," among other magazines and newspapers. She lives in California.